Quantity, delivery requirements, price requirements as well as your own personal preference combine to determine whether your order is processed here in the UK at our fabrication plant in Washington or in Asia by one of our Partners. For a fast turnaround prototype UK manufacturing is generally the preferred option; we can offer a 24 hour service on most constructions. 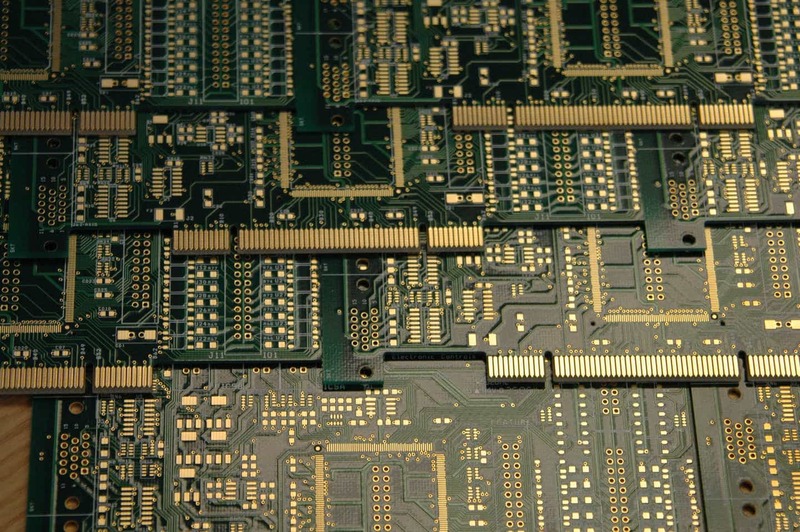 However, if a large quantity of PCBs scheduled over a number of months is required then Off-Shore production with consolidated shipping is likely to be the favoured option. Every order is treated individually so that you, the customer receive a service tailored precisely to your needs. The benefits of this approach result in the keenest prices where cost is the issue and the fastest delivery where time is paramount. Of course you can also have the best of both worlds with the first batch speedily produced in the UK with balance of the order processed in Asia. Whatever the route taken you can relax in knowledge that Faraday will have engineered your design to your exact requirements and that Faraday remains in control of the supply chain from the initial quotation to the ultimate delivery. Supply chain management is a demand factor where the buyer’s main aim is to supply the right goods at the right delivery to end customers. SCM is concerned with the flow of deliveries and information from the supplier to the company’s end user. Faraday excels at this as we always take the customers interests first. Faraday is highly customer focused and looks to pass on its efficiency gains and cost reductions wherever possible. Faraday continually works with its suppliers to reduce costs. By consolidating shipments we are able to further drive down the cost.